This is one of my first big pieces at the NYT as editor. 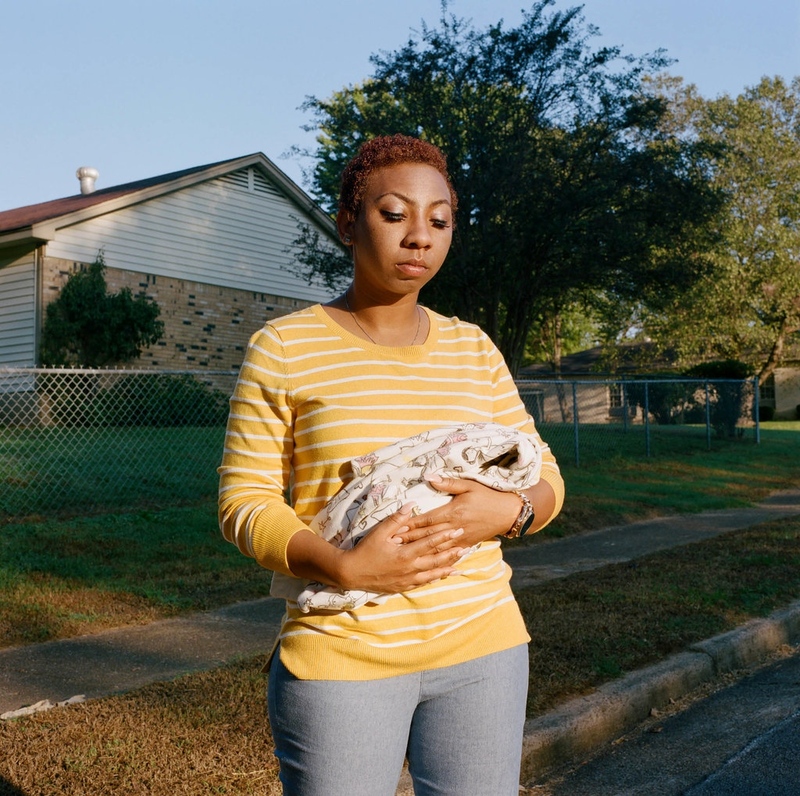 I got the chance to work with the brilliant Miranda Barnes again, but this is a heartbreaking story about employers not being understanding of their pregnant employees causing numerous women to have miscarriages due to their jobs. The lead alone will break your heart. Brent Lewis is a Features Photo Editor at The Washington Post and co-founder of Diversify Photo. Former Photojournalist at The Denver Post.